Yes, the giant burger conglomerate appears to be in the midst of some sort of midlife crisis, based on its many recent upgrades. Trimming down Happy Meals. Adding high-tech kiosks. Replacing frozen burgers with fresh. You have to ask yourself, when McDonald’s looks in the mirror, does it like what it sees? Since the planet is basically melting, that’s great news. But how? Fortune says McDonald’s plans to “switch its franchises’ outlets to LED lighting, make their kitchen equipment more energy-efficient, and step up its sustainable packaging and recycling efforts.” It will also “prioritize action” on beef production, which could set an example encouraging other beef-focused companies to do the same. 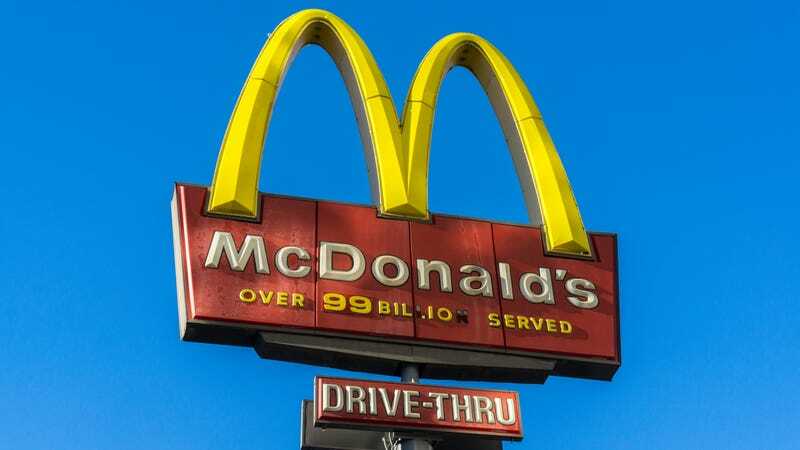 The announcement is unsurprisingly being met with accolades by various scientific and environmental groups, another new look for the Golden Arches.